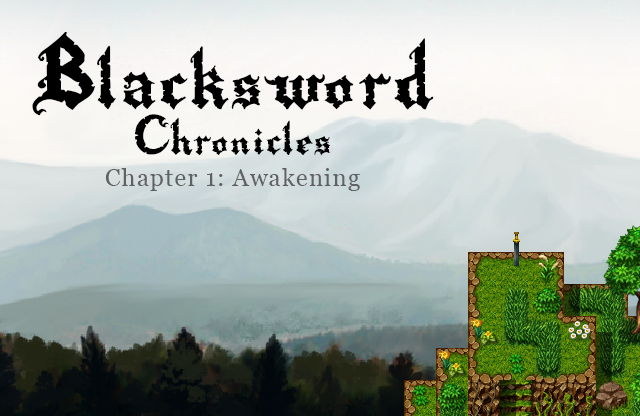 Thus begins the tale of a swordmaster's pursuit of a shadowy nemesis across a dark continent ravaged by wars and evil. As he travels the lands, he will encounter characters and creatures weird and strange. He will unravel his past and learn of the part he played and will play, of how the world almost ended and how it might yet end again. But that is a long tale that will take many chapters to tell. This is only the first chapter of an epic set in a massive world of aurablades and mages, of elves and demons, of secret societies and ancient cults. The story begins in the ruins of Myth Laurelin, a once shining city of magic destroyed during a cataclysm centuries ago. The city has since become a haven for mercenaries, misfits, treasure hunters, and grave robbers. Recently, a figure known only as the Sword Lord has taken over this sorry lot and began vigorous excavations for some mysterious purpose. Things were going well for the Sword Lord. He did not count on an unknown swordsman waking up. *** 1.5+ hour of intense, action-packed story in a dark and vivid world of sword and sorcery. *** Featuring the Duel Combat System (a customized Yami Symphony): a battle system of thrilling swordfights inspired by martial arts and fantasy movies, with incredible battle graphics by Richter of the famous Eremidia series. *** 3 difficulty levels. Pick 'Swordmaster' for a fast and exciting experience. Pick 'Swordsman' for a more relaxed and traditional RPG experience focused on story. Pick 'Sword God' if you want a real challenge. *** Exotic and beautiful locations from city ruins to underground jungles to the Hanging Gardens of Myth Laurelin, using graphics and tiles by the best artists of the RM community and mapped by the superbly talented Miss Nile. *** Haunting and heartbreaking music by Darren Curtis, Quigon, Scythuz, Jin Rokudo, and Tam Music Factory. *** Made with RPG Maker VX Ace. Stuck? Visit the Mini Walkthrough here. 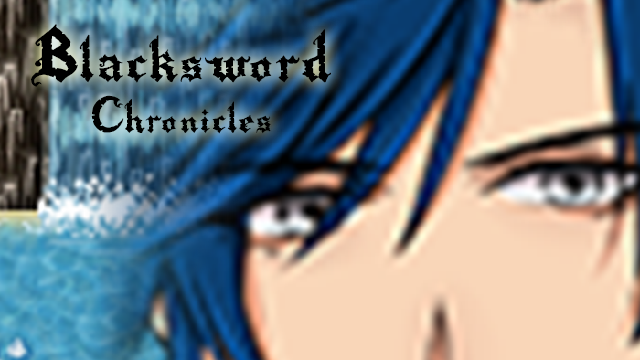 We have a grand vision for the Blacksword series. It is a vision of dramatic duels, warring armies, and awe inspiring monsters. That vision requires a lot of resources to realize. In other words, we have the ideas but need your support. Your support will help us get the necessary funding and resources for worthy and even more exciting sequels. Thank you for your support!